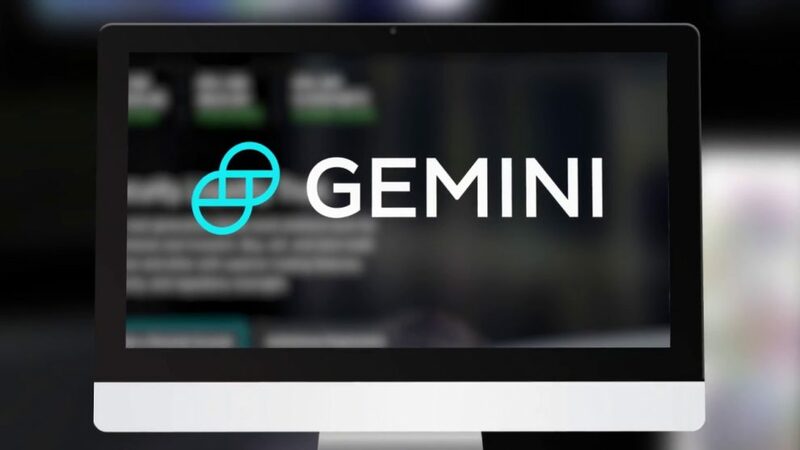 The popular American cryptocurrency exchange Gemini, founded by brothers Cameron and Tyler Winklevoss will add support for Bitcoin Cash. Recall that on November 15, Bitcoin Cash blockchain was divided into two separate networks, one of which was named Bitcoin ABC, and the other – Bitcoin SV. After that, a whole hashrate war broke out, as the community determined which network would get the original name Bitcoin Cash. As a result, many cryptocurrency exchanges gave their preference to Bitcoin ABC. According to the exchange, Gemini will also support a blockchain version based on the Bitcoin ABC client. In addition, it is noted that protection against repetitions will be added, which guarantees the validity of transactions only in the Bitcoin ABC network, since both networks have their own tokens. “Any digital coin that will be sent to our platform through the blockchain and which is not supported by us, for example, Bitcoin SV, will be lost forever. 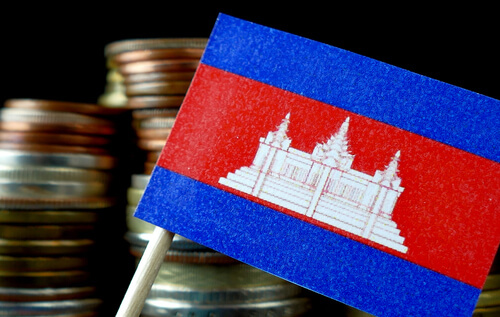 Over the next few weeks or months, we will analyze the Bitcoin SV blockchain and probably add the ability to trade this coin in the future,” the company said. The statement also said that the company cooperates with the New York state Department of financial services (NYDFS), which approved the listing of Bitcoin Cash. Thanks to this, in the jurisdiction of the controller, trade and custody services with a Bitcoin fork are available for customers. Now users can make deposits in Bitcoin Cash, and from Monday the coin will be available for trading. Initially, the cryptocurrency will be quoted with US dollar, Bitcoin, Ether, Litecoin and Zcash. About the plans to add Bitcoin Cash to its platform, Gemini management said in March, but due to various delays, including the recent hard fork, this procedure was postponed. Also in March, it was about the LTC listing, which was successfully added in October. We remind that earlier Bitcoin ABC under the symbol BCH was added by the other cryptocurrency exchanges, among which are Kraken, Coinbase and Huobi, and Poloniex, carried out listing of both versions.